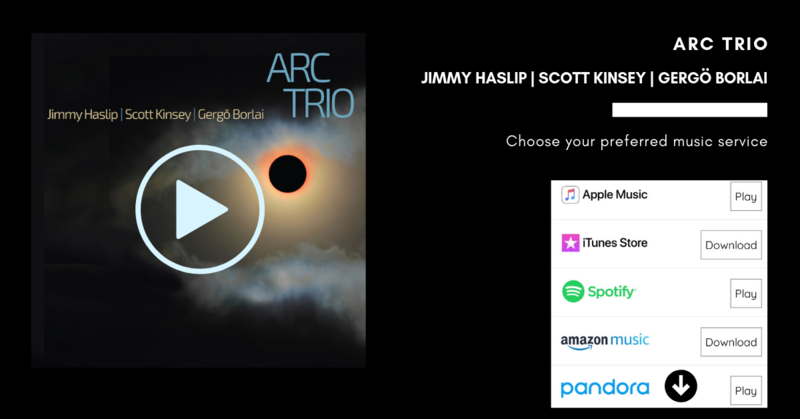 Jazz Superstars Jimmy Haslip, Scott Kinsey and Gergö Borlai team up to deliver a powerful album with gorgeous songs, deep grooves and inspiring improvisations. Featuring guest appearances by Vinnie Colaiuta, Gary Novak, Steve Tavaglione and Judd Miller. 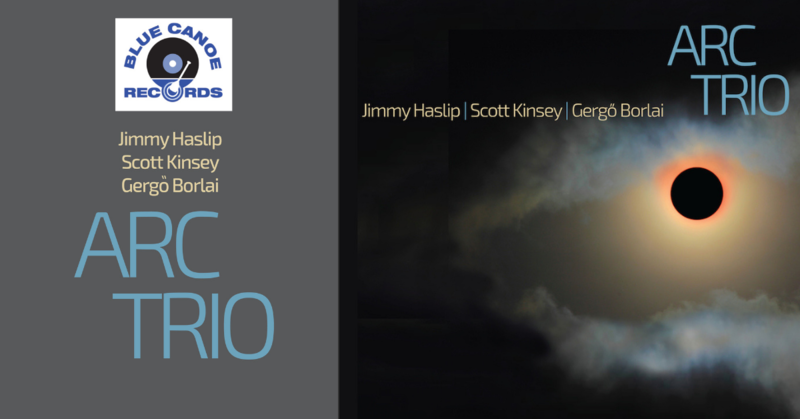 “ARC Trio” is a must have for fans of virtuosic musicianship.